The key to success – Notes. All these things may be very helpful, but they are not the most important. Rather Canfield’s very first piece of advice for anyone wishing to be successful is this: “Take 100% responsibility for your life”. He argues that most people never take responsibility for their life, and as a result, never learn to be successful. In the book, ‘Boundaries’ by Henry Cloud & John Townsend, the authors explain why taking responsibility is so important. 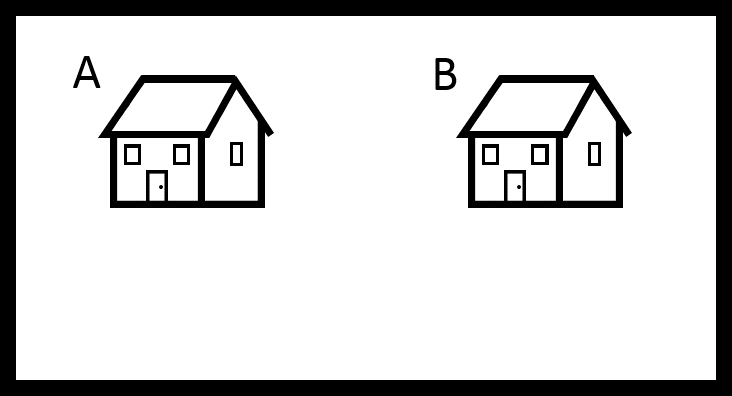 Suppose there are two houses situated beside each other. If the owner of the HOUSE A goes to mow the lawn, and there is no fence between the two houses, they may end up mowing some of HOUSE B’s lawn. The owner on HOUSE B will come to rely upon the owner of HOUSE A to do the mowing for them. Should the owner of HOUSE A not be able to mow one day, HOUSE B’s lawn won’t get mowed. The owner of HOUSE B may take on a victim mentality, and blame the owner of HOUSE A for not mowing their lawn. The owner of HOUSE B will never learn to mow for themselves. They will not gain the skills. They will remain incompetent. The owner of HOUSE A may begin to run out of time to mow their own lawn. As a result, their yard will begin to fall apart. This will create stress and frustration. Over time, the owner of HOUSE A will begin to take out their stress & frustration on the owner of HOUSE B. 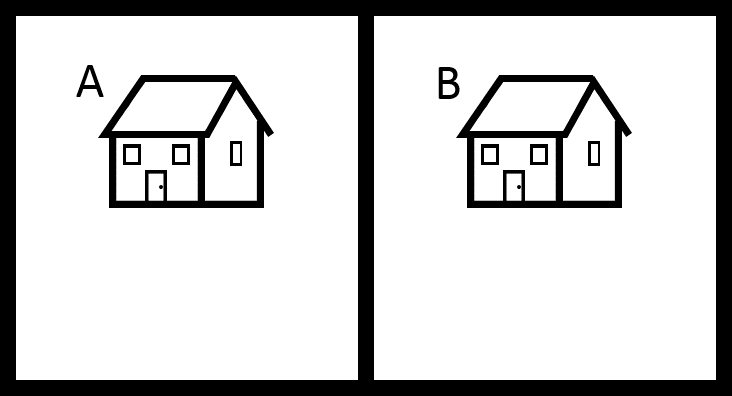 But what if a fence can be built between HOUSE A and HOUSE B? The owner on HOUSE B will realize that they are actually able to take control of the mowing. They don’t need to keep relying on the owner of HOUSE A to do the work. The owner of HOUSE B will learn important skills and gain confidence. The owner of HOUSE A may still at times help out with HOUSE B. But when they do this, they will know that they are working outside of their own responsibility. At the same time, the owner of HOUSE B may also look to help out with HOUSE A. Because the owner of HOUSE B will be competent at mowing, they will be in a position where they can serve others. So is there ever a time when we should mow our next door neighbour’s lawn? Is there ever a time when we should let them mow ours? Or do we all just stick to ourselves, and take responsibility for our own lives? For example, suppose Johnny, a Year 7 student, has forgotten to bring his lunch to school. Should Johnny’s mum or dad come to the rescue and drop his lunch off for him? Or should they refuse to help him, so that he learns to take responsibility for himself? One way to answer this question is to ask whether or not Johnny has been ‘DUMPED WITH A BOULDER’ or he has simply forgotten to ‘PACK HIS BACKPACK’. Given that Johnny is in Year 7, he is old enough to pack his backpack for school each day. And packing his backpack means he has to make sure he has his books, pencil case, hat and lunch. It is his responsibility. So, if Johnny forgot his lunch on a typical day, it was because he ‘FAILED TO PACK HIS BACKPACK’. In this case, it would be good for him to learn the hard way. If his mum or dad refuse to bring his lunch to school, Johnny learns to be responsible. He will become more organized. And he will not create stress for his mum or dad. But what if it wasn’t a typical day. What if Johnny slept in because he was up all night vomiting? Or what if Johnny’s mum and dad had a huge fight and Johnny’s dad walked out? Or what if Johnny had been getting bullied over the last few days and wasn’t coping? In these cases, the problem is not that Johnny is irresponsible. The problem is that Johnny was ‘DUMPED WITH A BOULDER’. A boulder is a crises. It’s something out of the ordinary. It’s something so big, that you can’t carry it yourself. And when someone gets dumped with a boulder, they need help. So should Johnny’s parents drop his lunch off to school? It depends if Johnny forgot his lunch simply because he ‘FAILED TO PACK HIS BACKPACK’ or because he got ‘DUMPED WITH A BOULDER’. Should the teacher give Johnny an extension for his assignment? It depends if Johnny didn’t get his assignment done simply because he ‘FAILED TO PACK HIS BACKPACK’ or because he got ‘DUMPED WITH A BOULDER’. Should Johnny’s friend loan him some money? It depends if Johnny needs money simply because he ‘FAILED TO PACK HIS BACKPACK’ or because he got ‘DUMPED WITH A BOULDER’. 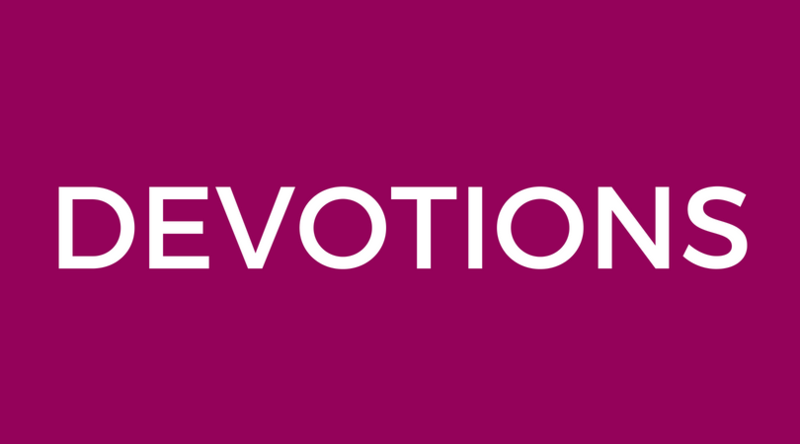 The key is to learn to pack our own backpacks & let others pack their own backpacks. Whilst at the same time, we need to help carry others boulders and allow others to help us carry our boulders.